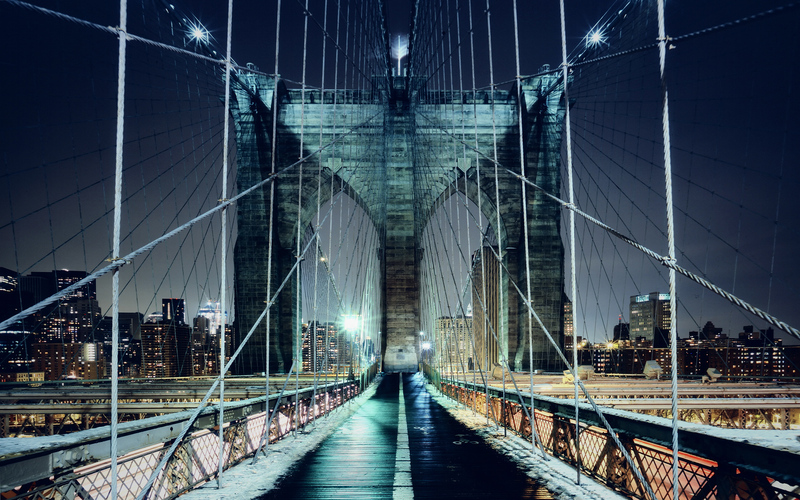 The magical moment when you’re in the middle of the Brooklyn Bridge with no one else in sight. Yes, it happens. You just have to wait. And wait. And wait.